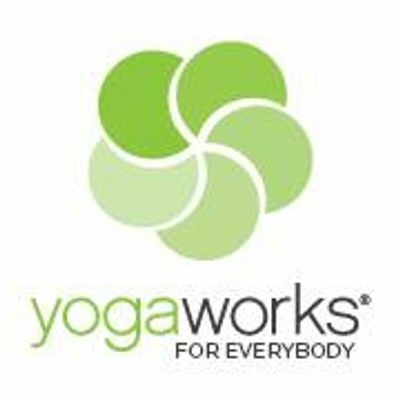 Abbie Galvin is the owner of The Studio, a NYC based yoga studio, teaching Katonah Yoga. She has been honing this practice for the past 25 years and has a strong student-base from all around the world. Abbie's instruction is informed by her own creative process as a filmmaker and from her exploration of the therapeutic process as a psychoanalyst. She has learned over and over that truly participating in any formal process of self-exploration leads to transformation whether it be physical, psychological or intellectual. Her goal is to engage students of yoga in the dialogue between their conscious and their unconscious selves because it is through that effort that we potentiate ourselves. It is her intention as a teacher to cajole each student in that most rigorous effort to be grounded, grow upwards, and to participate in the creation of their best self. Alex Sharry has been teaching yoga for the past six years throughout Manhattan and Brooklyn. She uses movement, repetition and rhythm as driving forces in her class and believes that through the practice, students have the ability to turn their garbage into gold. 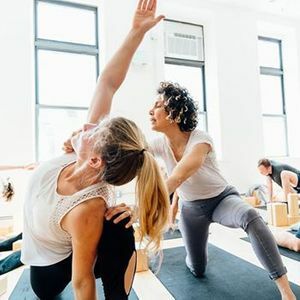 Alex's practice at Katonah Yoga teaches her that when we explore our second, third, and fourth natures, we are better able to discern our blind spots and avoid being blindsided in our lives. Moving into the areas where we don’t go ultimately puts us where we need to be, and when we get closer to ourselves in these shapes we get closer to ourselves in our lives.